Polilogue dives into the conversations that dominate the Sunday morning political shows. We look at the policymaker, the politician, and the journalist—because each is critical and each demands criticism. 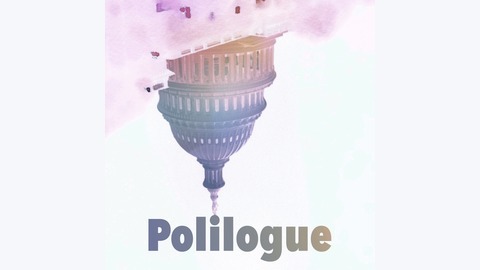 With extensive audio clips from the Sunday shows, Polilogue is released in time for your Monday commute. Last Thursday after months of fighting, negotiations, and evasions, Robert Mueller’s almost 500-page redacted report was released to the public. There were two main conclusions: 1.) No criminal conspiracy between the president’s campaign and Moscow; 2.) Mueller did not recommend charges against Trump. Mueller did, however, find several instances where the president tried to influence or shut down the investigation. Rudy Giuiliani and Kellyanne Conway were in long interviews on the Sunday morning shows. 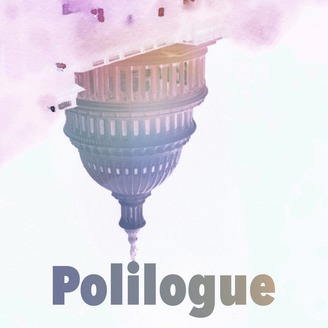 Today on Polilogue we explore the White House’s objectives in those interviews— and ask ourselves if the hosts facilitated or impeded those objectives. We found this Mueller summary on Vox extremely helpful. Email us at podcast@polilogue.com or you can send us your feedback @PolilogueCast. You can also follow us at @sotonaomi_ and @bsteidle.